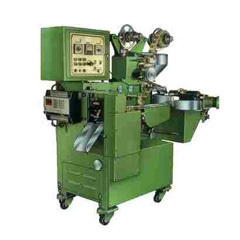 Raksha packaging offers a wide range of filling machines. 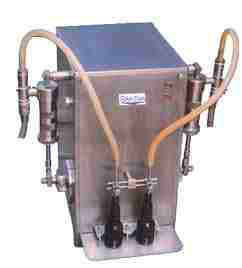 Raksha’s filling machine is a compact and ideal unit for filling a wide range of free flowing liquids. 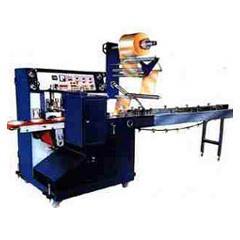 The filling machine is fitted and properly secured on a steel frame cabinet with a stainless steel top. 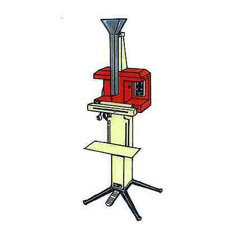 All the parts of the filling machine are precision built and especially the contact parts are made of stainless steel. 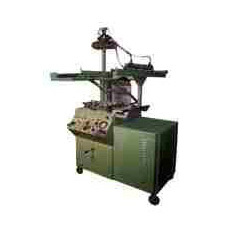 This filling machine is modern and very reliable in speeding up operation. 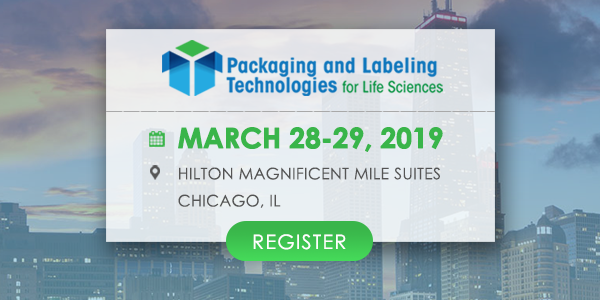 This filling machine is used by the manufacturers of disinfectants, oils, lotions, shampoos, syrups, liquor and various types of chemical and pharmaceutical products.